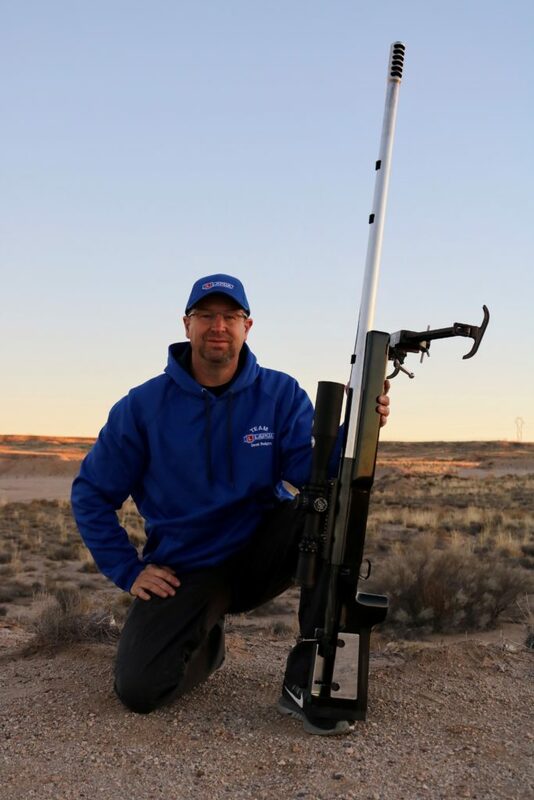 FT-R shooter Derek Rodgers is one of the most decorated long range FTR shooters of all time in the U.S. He has won several major National level matches and holds several records. In 2017, he became FTR/F-Class World Champion as well as Kinf of 2 Mile Champion, and he has also been a member of Team USA and was part of the team that took home the gold medal in the 2013 World Championships.